The Keystone Resident Council meets monthly on the second Tuesday at 10 a.m. in the Keystone Resident Center. All residents over 18 who are on the lease are members of the council. The Council works best when many different people get involved, so stop in or give us a call. The Council president represents our community on the Resident Advisory Board. Coalition for Kids after school program meets at the Keystone Recreation Center Monday through Friday. For more information, contact the Coalition for Kids Offices at 423-434-2031. Keystone Recreation Center hosts a Summer Kids Program, Youth Fitness Nights, and Special Events throughout the year. Call the JCHA Main Administrative Office at 423-232-4784 for more information. During the summer vacation, children under 18 get a free, nutritious lunch at the Keystone Recreation Center. 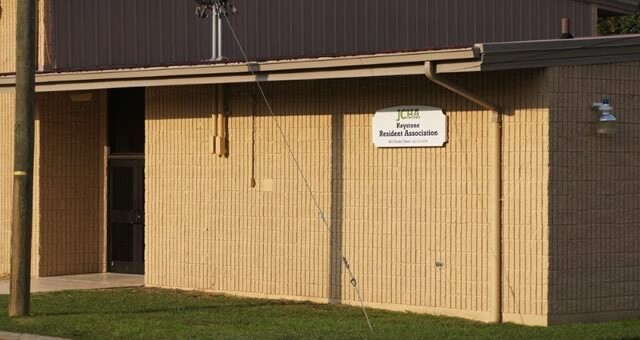 For information about the five-year plan, or about JCHA policies, call Tony Hyder, your Keystone Resident Advisory Board member.at 423- 232-4627.